Welcome back! We are delighted that you have chosen to book your cat’s holiday with us again! Check our availability and start the booking process. Your cat has never had a holiday at Catseye Cattery before. Or perhaps you have never used any cattery before! Not a problem! Here’s what you need to know! Introducing our new and secure online booking system RevelationPets. In the beginning you will need to fill all you and your cat’s details. The system will remember all your details, so next time you can just simply login and check our availability. Had a really positive experience with this cattery. The facility is clean and well maintained. The staff were very professional and thorough when it came to pre-checks, and were attentive to the cats in their care. Really appreciated the web-cam option which meant that we could see how our cat was setting in and show a video feed to our young child who was missing his pet. My cat (and those of my mother-in-law) always come back happy. I'd pay a small extra fee for an evening drop-off/ pick-up option. Place looks great. Clean and tidy. Fair price for all the benefits of an old school family business. Fantastic Cattery, if you don't have transport they offer a pickup and drop off service. Really lovely setting out in the Pentlands. There are purpose built homes for the cats and the team there have great experience of dealing with cats. They always go the extra mile so can't recommend this highly enough! To my Edinburgh and East Lothian friends with cats - I hate having to put the cats in a cattery when we go away, but a few years ago we found the solution. 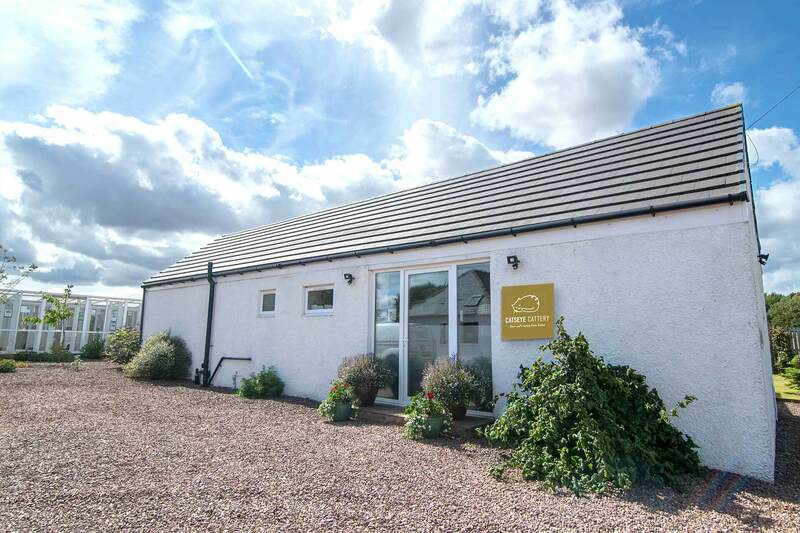 Catseye Cattery (near Boggs Holdings in East Lothian). They take such good care of our cats, administer pills, cuddles, keep everything clean and all that good stuff. The owners are good folks and have their own cats, so you know they really get it. Just because we came home from Wales after Christmas and found happy, contented cats yet again, I had to add my compliments. SUCH a good cattery! I’m new to Catseye Cattery. How do I make a booking? Firstly, please check availability in the cattery and we would recommend that you secure your cat’s space BEFORE you plan your travel arrangements!! Once you have done this, we will need you to complete the booking form on our website: catseyecattery.co.uk/booking. The NEW online booker is easy to use and once you’ve registered, you will have access to all your information online. 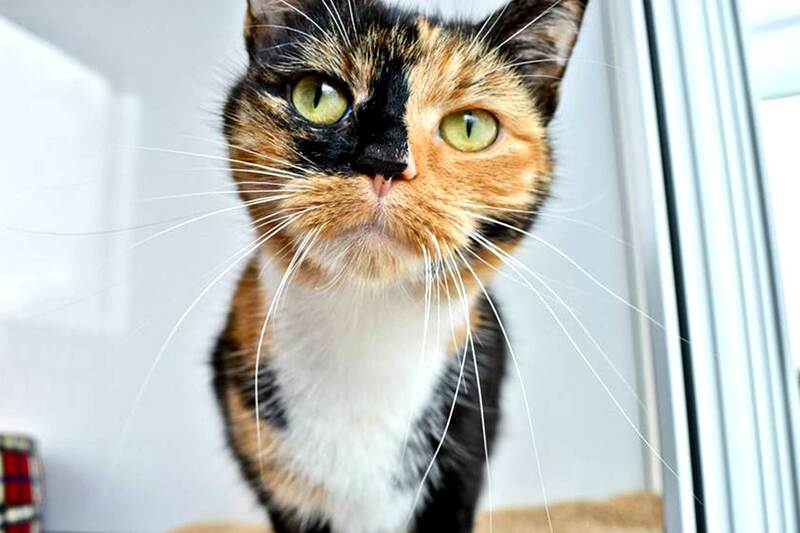 If you are completely new to us or maybe have never used a cattery before, a visit to us is also recommended. You can complete an “old-fashioned” paper booking form when you visit us!! I’m new to Catseye Cattery, can I visit before I book? Yes! Just let us know when you’d like to pop over. And please come along during our normal working hours. I am an existing Customer at Catseye Cattery. How do I make a booking? As an existing Catseye Cattery customer, we will have all your details stored on our booking system. Just let us know if there have been any changes. When you log-in to our NEW online booker, you’ll be asked for your email address. As an existing customer follow the steps and enter a password. You can make any changes to you records here, add a new pet and make a booking. Once we receive your booking request, we’ll process the booking and send you an email confirmation. You can also call Booking Team at the office on 01875 341 090 during our normal opening hours. What ways can I book my cat/s stay at Catseye Cattery? I’ve lost my Online Booking password, what shall I do? Your password should be easy to reset. Simply go to our website > Book Now and reset your password on the Booker system. Any issues at all, please call the office on 01875 341 090 and we’ll do everything we can to assist you. 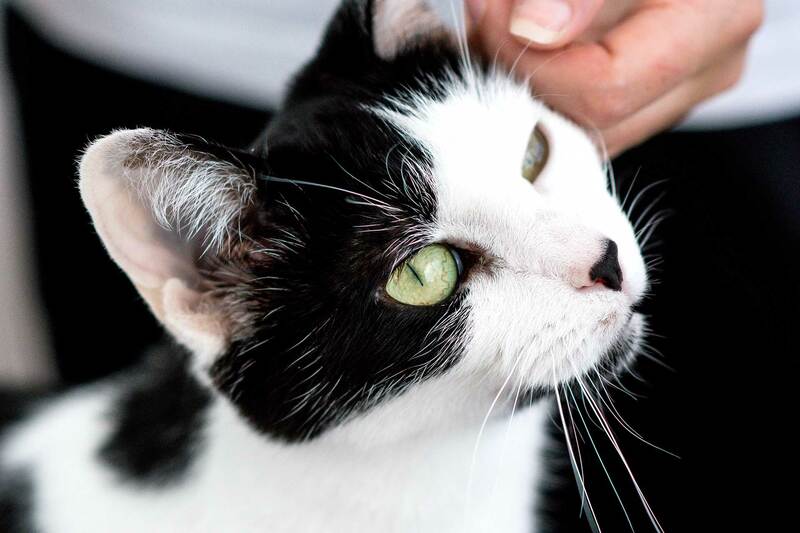 Regulations stipulate that all cats boarding in a cattery must have a valid certificate for cat flu (feline herpesvirus and feline calcivirus) and feline enteritis (feline panleukopenia virus). Some vets also use additional vaccinations against feline chlamydiosis and feline leukaemia virus. These additional vaccinations are not essential for cattery boarding ad the cats will not have any contact with each other during their stay. Vaccinations should have been done at least seven days before arrival at the cattery. If they are done less than a week there is a risk that your cat’s immunity levels may be low and they may not be fully protected against infection. We regret that we will not accept any cat into the cattery if they have never been vaccinated. What records do you keep about me and do you share this? How safe is my data on Revelation Pets booking System? Firstly, the software has never been breached and we have never lost any customer data. We invest heavily to protect your sensitive information against unauthorised access and system failures, ensuring your data is guarded to the highest level. Here are just some of the security precautions we take our servers have SSL Certificates so all data transferred between the users and the service is encrypted. The encryption is the same as that used for Internet banking. No one has access to your organisation unless invited by you and with a level of user permission selected by you. You can remove any invited users whenever you want. All servers contained within our infrastructure design are protected by Amazons own Firewall system that restricts traffic between the machines. Our security is reviewed regularly and audited by external specialists. This includes penetrative testing and automated server port security scanning.